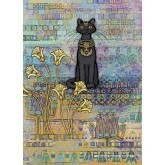 Jane Crowther There are 3 products. A 1000 pieces jigsaw puzzle made by Heye (reference 29536). Size: 50 x 70 cm (= 19.7 x 27.6 inch). Special series: Jane Crowther. A 1000 pieces jigsaw puzzle made by Heye (reference 29535). Size: 50 x 70 cm (= 19.7 x 27.6 inch). 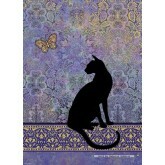 Special series: Jane Crowther. A 1000 pieces jigsaw puzzle made by Heye (reference 29534). Size: 48 x 68 cm (= 18.9 x 26.8 inch). 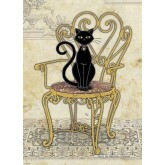 Special series: Jane Crowther.